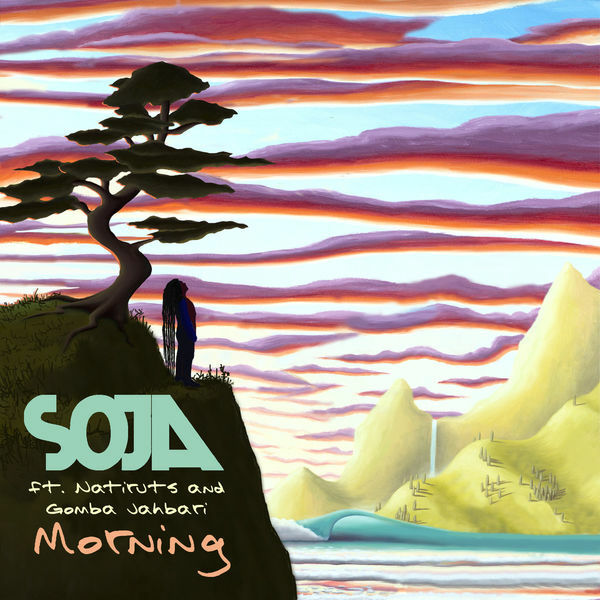 Soja, MainArtist - Natiruts, FeaturedArtist - Jacob Hemphill, Composer, Writer - Gomba Jahbari, FeaturedArtist Copyright : © 2019 ATO Records, LLC. All Rights Reserved. ℗ 2019 ATO Records, LLC. All Rights Reserved.